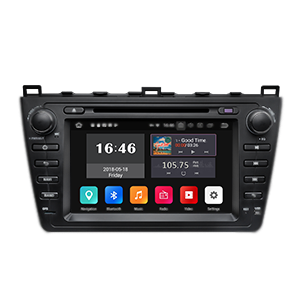 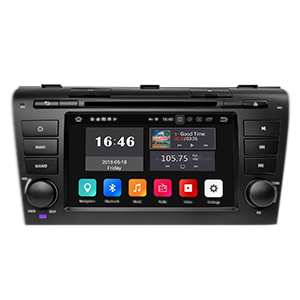 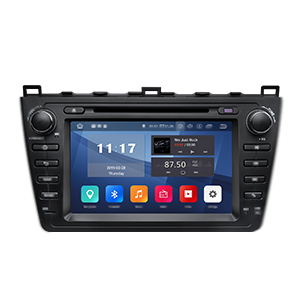 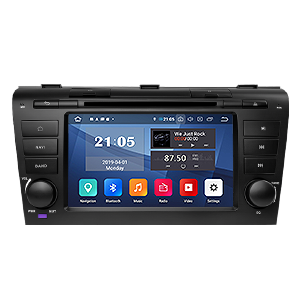 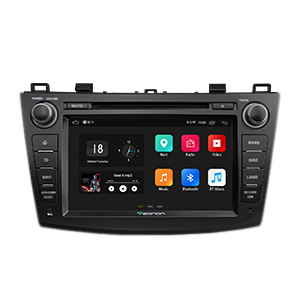 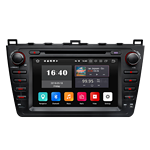 Perfect fit for your Mazda 3 2004-2009 The best combination ever with Android 8.0 Oreo system, high-end Rockchip processor of 4GB RAM, Octa-Core & 32GB ROM. 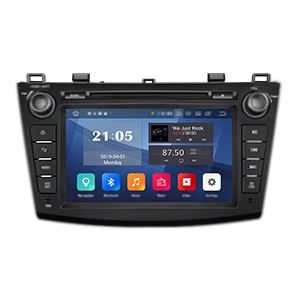 You can enjoy a ultra-fast response and more fluent experience when running your favorites apps. 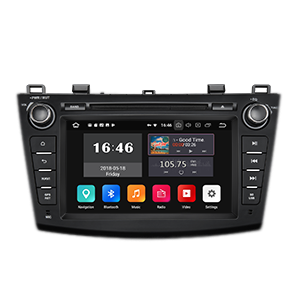 No lags anymore.